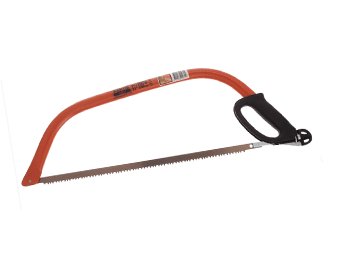 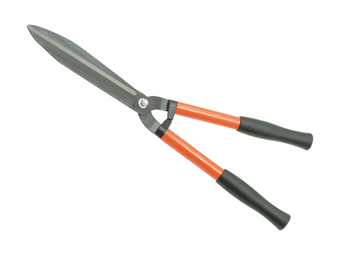 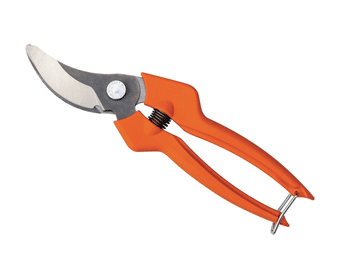 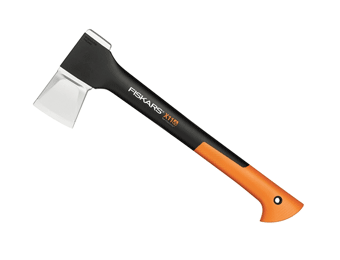 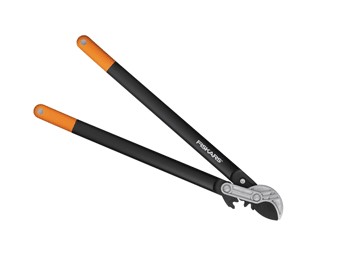 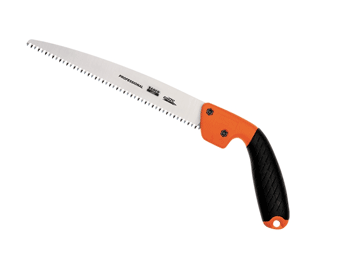 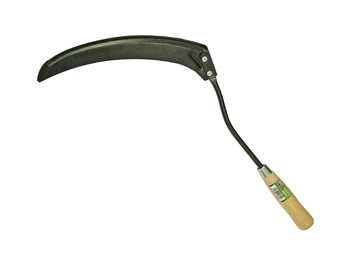 Whether you’re a keen home gardener or tend gardens for a living, we’ve got a great range of Garden Hand Tools to choose from. 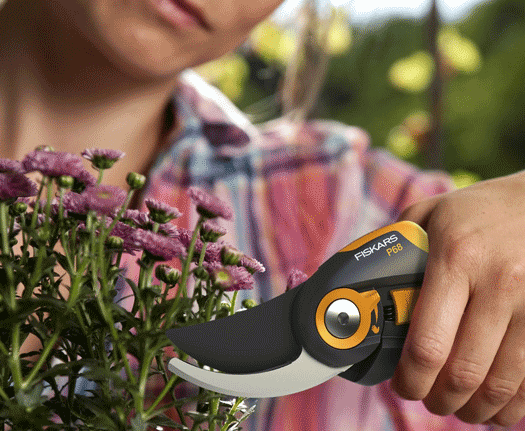 Choose with confidence from our selection of modern garden hand tools, lightweight and ergonomically designed for ease of use and comfort. 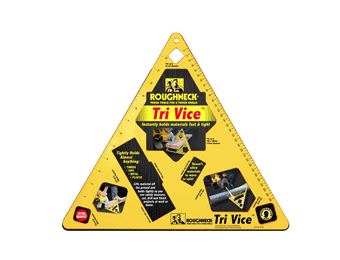 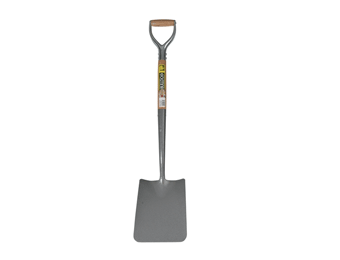 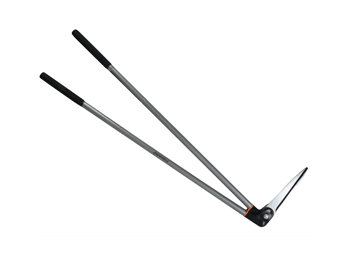 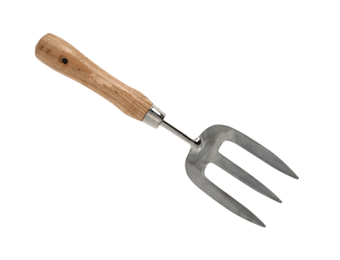 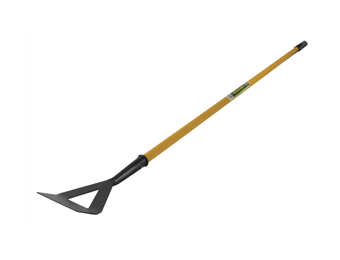 We stock the latest style of shovels, spades and forks, all by leading garden tool manufacturers and made to provide years of reliable service. 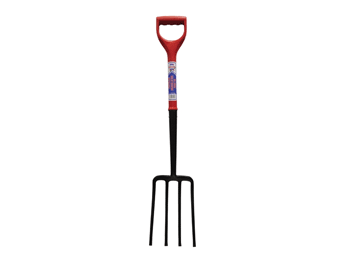 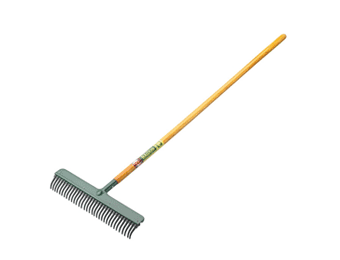 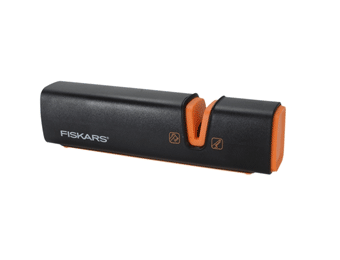 You’ll also find rakes, hoes, tree- loppers, secateurs, hedge shears, trowels, edging tools, trollies, and more – in short, everything you need to maintain all types of garden, from a small terrace garden to a large country estate and everything in between.